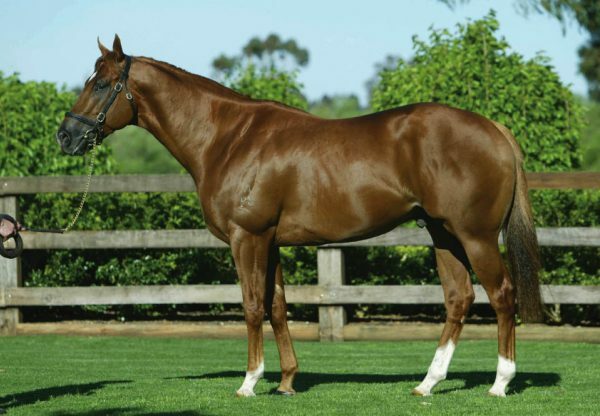 Evergreen sire Choisir featured with a new stakes-winner on Sunday when Zarantz (5g Choisir ex Bonissimo, by Johannesburg) took out the $120,000 Listed Pinjarra Cup in Western Australia. 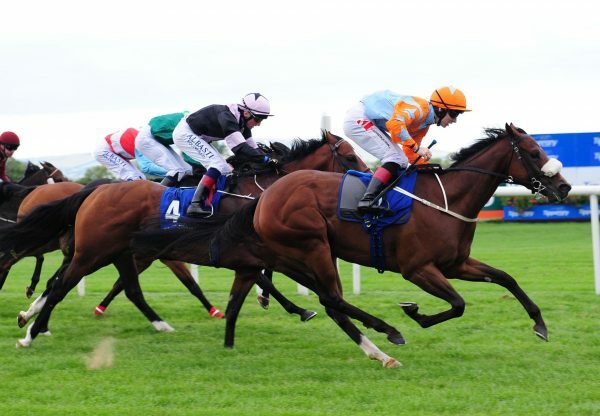 Luckless when finishing sixth in the Listed Bunbury Cup two starts back, the Lindsey Smith trained gelding was sent out favourite for the 2300 metre staying test and scored by a neck. 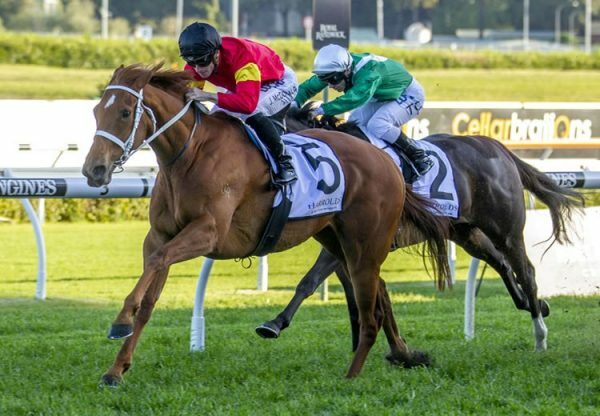 Bred and retained to race by Cape Falls Thoroughbreds, Zarantz has won seven races and placed 10 times from 27 starts earning over $300,000 in prizemoney. 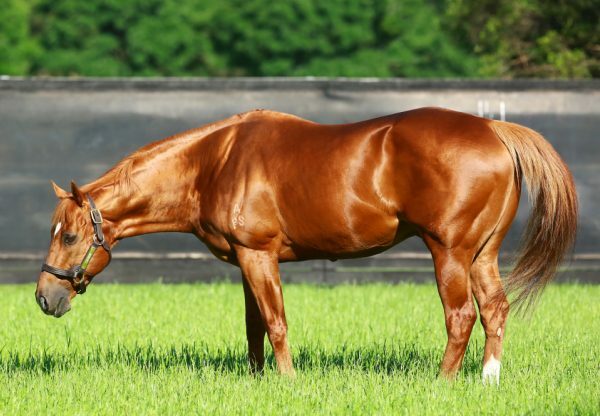 He is the best of two winners from Bonissimo, a half-sister by Johannesburg to Group II WATC Karakatta Plate winner No Questions and stakes-winner French Favourite. 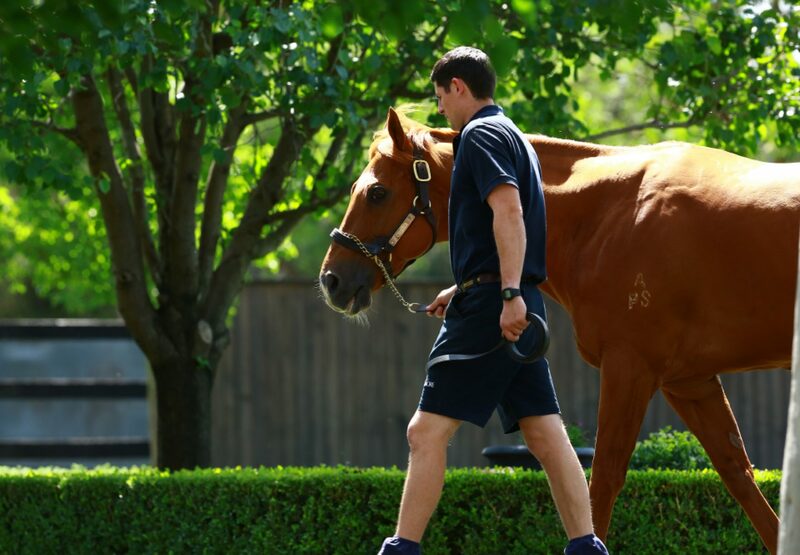 Zarantz is the 73rd stakes-winner worldwide for Choisir, who has an outstanding draft of 12 youngsters for the 2016 Inglis Australian Easter Yearling Sale starting tomorrow.